In this Jon Favreau directed series, Sheldon Cooper is in a never seen before the environment, trying to fit in with the college kids. Being the only eleven-year-old boy in the high school, Sheldon does not seem afraid to bring his own spin to the table. Is Sheldon’s a family man? We’ve all seen Sheldon’s closeness to his mother and grandmother- meemaw, however, this series has an intimate take on his life and he is seen amongst his family. Will Mary change Sheldon’s opinion on the unseen? We’re positive that Sheldon Cooper is an atheist! It will be exciting to see Sheldon in an environment filled with orthodox! Don’t miss the chance to see Sheldon’s Dad! We have all heard about Sheldon’s dad passing away due and was a fired football coach. In this series, we will witness what George is like as a father! 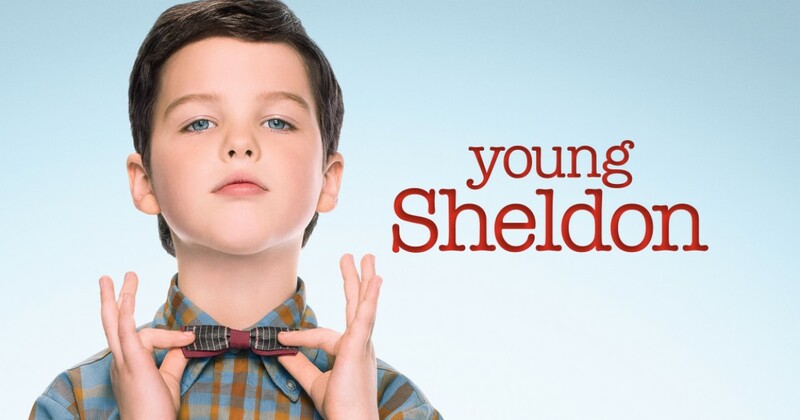 We’re not sure how Sheldon’s family keeps up with him, we have all observed how difficult he is to live with and this entire series will show the struggles of both Sheldon and his family as they have to deal with each other! All these and more only on Amazon Prime Video and Comedy Central! !